On January 3rd the U.S. Senate convened for the first time in the 113th Congress. Since amending its rules is one of the first orders of business, four resolutions were offered to do just that. But no debate and action were taken on those resolutions and instead were postponed to January 22nd when the Senate will resume its business after today’s recess. The four resolutions to amend the filibuster rule were offered by Democratic Senators Tom Udall of New Mexico, Tom Harkin of Iowa, Barbara Mikulski of Maryland, Jeff Merkley of Oregon and Frank Lautenberg of New Jersey. Senate Resolution No. 4 (Senator Udall) would (1) eliminate the filibuster on motions to proceed while allowing two hours of debate on such a motion; (2) require a talking filibuster whereby Senators who filibuster actually have to speak on the floor, greatly increasing public accountability and requiring time and energy if the minority wants to use this tool to obstruct the Senate; (3) expedite nominations by reducing post-cloture debate on nominations from 30 hours to 2 hours, except for Supreme Court Justices (for whom the current 30 hours would remain intact); and (4) eliminate the filibuster on motions to establish a conference committee with the House of Representatives to work out differences on bills. In a conference with reporters after the abbreviated January 3rd session, Senators Udall and Merkley said that they already had the support of at least 48 of the Democratic and Independent Senators and were confident that they could gain the backing of at least three of the other seven Democratic Senators to give them the 51 votes necessary for adoption under the so-called “constitutional” or “nuclear” option. Udall and Merkley admitted, however, that it was most difficult to obtain the additional support for the talking filibuster component. If the chamber were deadlocked at 50-50, it is anticipated that Vice President Joe Biden, who is the presiding officer of the Senate and who supports filibuster reform, would break the tie in favor of reform. Senate Resolution No. 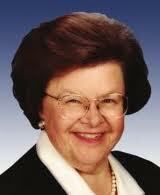 5 (Senators Harkin and Mikulski) would amend the rules to permit a decreasing majority of Senators to invoke cloture. On the first cloture vote, 60 votes would be needed to end debate. If one did not get 60 votes, one could file another cloture motion and two days later have another vote. That vote would require 57 votes to end debate. If cloture was not obtained, one could file another cloture motion and wait two more days. In that vote, one would need 54 votes to end debate. If one did not get that, one could file one more cloture motion, wait two more days, and 51 votes would be needed to move to the merits of the bill. The resolution also would guarantee a certain number of germane amendments. 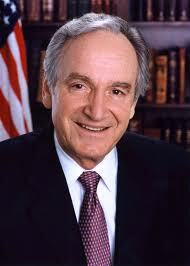 In addition to their own resolution, Harkin and Mikulski also support the Udall-Merkley “talking filibuster” proposal and the concept that those who wish to obstruct should at the very least be required to come to the floor to debate. Senate Resolution No. 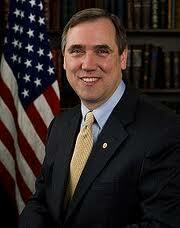 6 (Senator Merkley). This resolution is a more limited measure. It would limit the two-thirds requirement for amending the rules to only those Senators attending and voting and would modify the rule regarding extended debate. Senate Resolution No. 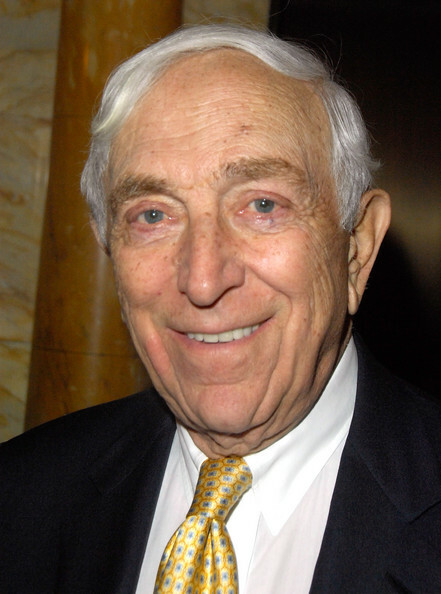 7 (Senator Lautenberg) would force Senators to engage in actual debate on the Senate floor after cloture (a call for 60 votes to break a filibuster) is filed on a motion, nomination, or legislation. If, at any time after the first degree amendment filing deadline has passed, debate ceases and the Senator or Senators conducting the filibuster give up the floor, the Senate could move to an immediate vote. The same would hold true for the thirty hours of post-cloture time attached to motions to proceed and executive nominations. Many prior posts have discussed the need for reform of the filibuster rule. 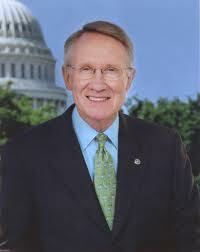 One of those posts focused on the recent bipartisan efforts to develop a more limited reform. See also Saddiqui & Grim, On Filibuster Reform, Advocates Claim Momentum, Huffington Post (Jan. 3, 2013); Wiegel, Merkley, Udall Release Filibuster Reform Plan, Claim Between 48 and 51 Votes, Slate (Jan. 3, 2012). The formal title of Resolution No. 4 is “A resolution to limit certain uses of the filibuster in the Senate to improve the legislative process.” Its full text is online as are are Senator Udall’s remarks. The formal title of Resolution No. 5 is “A resolution amending the Standing Rules of the Senate to provide for cloture to be invoked with less than a three-fifths majority vote after additional debate.” The full text of this resolution is online. The formal title of Resolution No. 6 is “A resolution to modify extended debate in the Senate to improve the legislative process.” Its full text is available online. The formal title of Resolution No. 7 is “A resolution to permit the Senate to avoid unnecessary delay and vote on matters for which floor debate has ceased.” Its full text is available online.